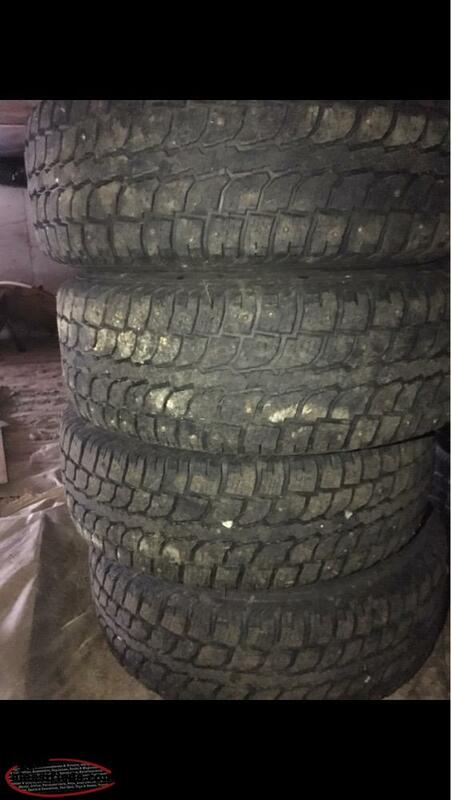 Four rims and tires excellent shape with no plugs, size 225-70-16, lug pattern 5-114.3 came off a Santa Fe but will fit many other vehicles email or txt for fastest response!! No calls please thanks. 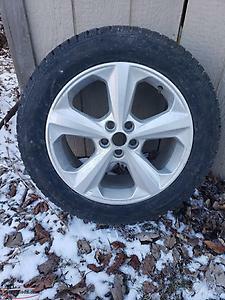 Four Winter Claw Extreme Grip Tires with 8x18” rims. 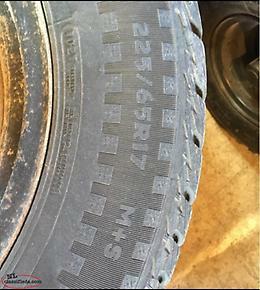 Tire size: 235/55R18 100T Used for 6 months (approx. 10,000 km). RFS: I got a new vehicle and they don’t fit it. 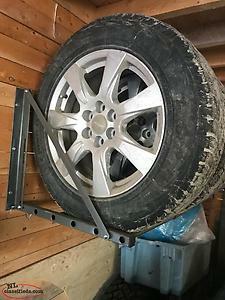 Hi, I'm interested in the 'Studded Tires And Rims!!!' posted on NL Classifieds! Please contact me if still available.